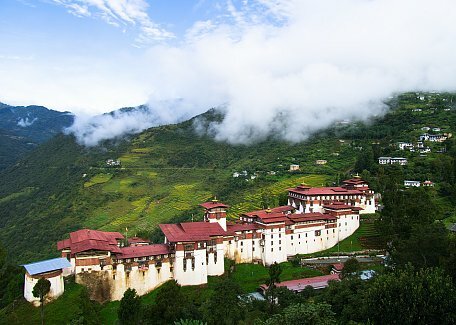 North-eastern district of Lhuntse is known for it's beautiful dzong and also for it's beautiful, exclusive and pricey weaving in Khoma village. 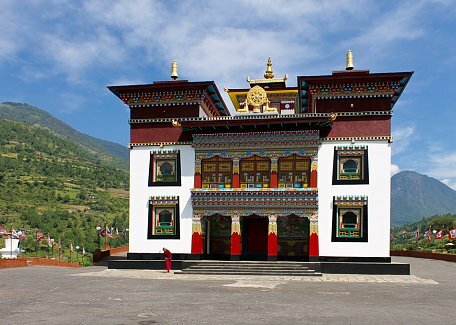 Dungkar, the ancestral home of Bhutan's royal family in the historical Kurtoe area, is also here. 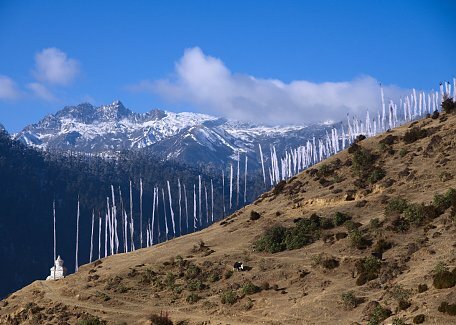 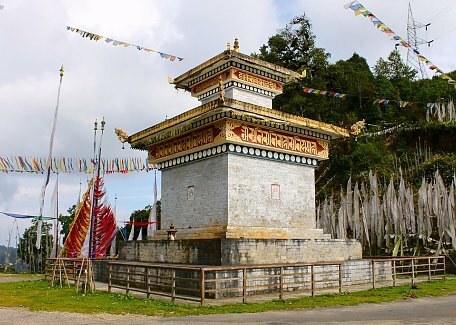 Rodong-la trek crossing from Bumthang to Trashi Yangtse crosses through the district's Kuri chhu valley. 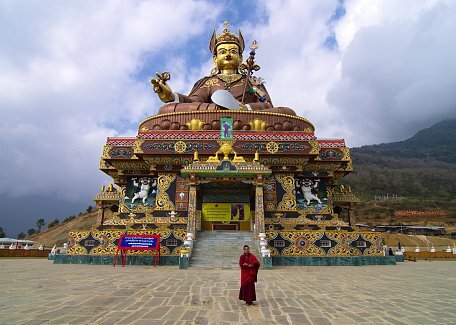 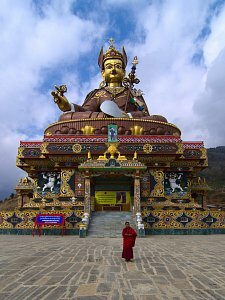 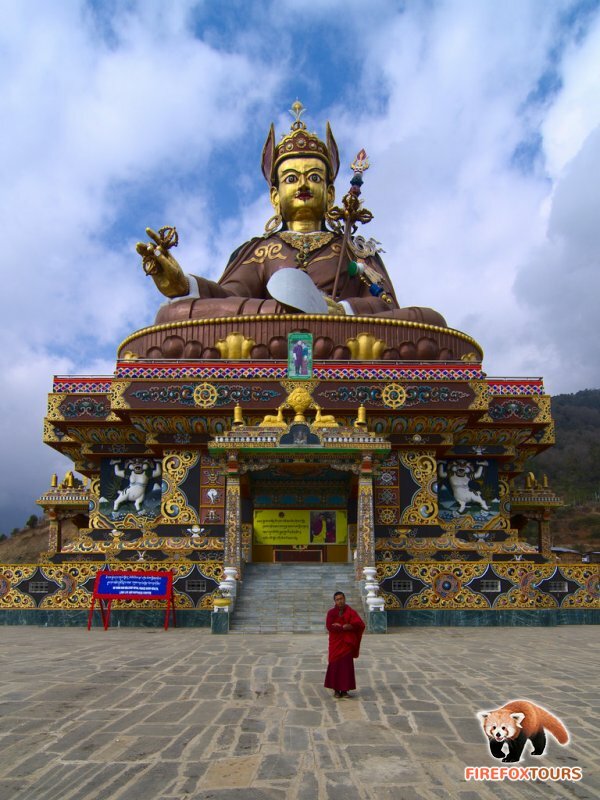 Another place of interest is the world's largest statue of Padmasambhava in Takey la.